At Raffles Design International, the knowledge imparted to the students by the faculty members meet international standards of education, ensuring that each individual who signs up for any of the courses offered by the Institute grasps the subject matter in the best manner, whether it be in the form of theoretical or practical application. Therefore, Raffles Design International ensures that each faculty member who signs up to be a part of the Institute brings their own experience to the classroom, bringing new perspectives to the world of design. Anthony Alphonso is the Program Coordinator for Fashion Design at Raffles Design International in Mumbai. He has been an integral part of the Mumbai Fashion Design Department for 12 years. Mumbai is his second posting with this Singapore-based institution, having initially been a successful lecturer at Raffles Design Institute in Shanghai, China. Responsibilities, in addition to setting the vision and corresponding curriculum for the Fashion Department (design and merchandising), include teaching design subjects for students ranging from foundation level to degree level. 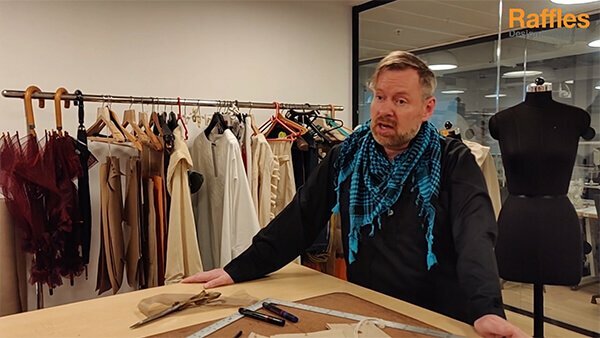 Anthony's technical skills and creative vision have been influenced by the training received in earning a Bachelor of Arts in Fashion Design. Other experience includes participation in specialist exhibitions, costume design for professional theater groups and mentoring young designers to achieve their goals. Academic Qualification : Master of Arts with Merit in Design (Professional Practice) from Middlesex University, UK. Chaity has been a design educator for over 20 years and she attained her Master of Arts in Design (Professional Practice) from Middlesex University. She specialises in developing students’ thinking skills and helping students to see design and advertisements in cultural perspectives. 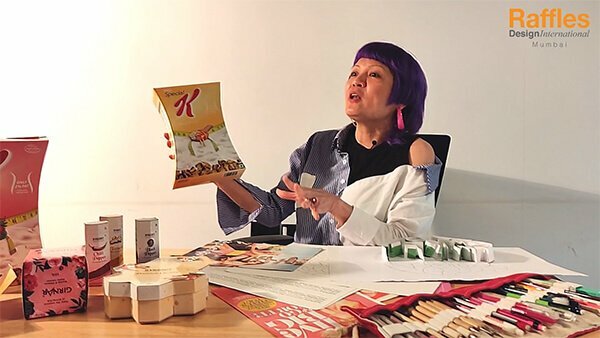 In her 20 years of teaching, Chaity has taught different ethnic group (Australia, China, Hong Kong, Singapore and India) of students and this experience has given her the opportunity to fruitfully deliver her lectures that can help students identify the significance of design in different cultures. Chaity also help students recognise their potential, ensuring that their talent is well demonstrated during their design process. 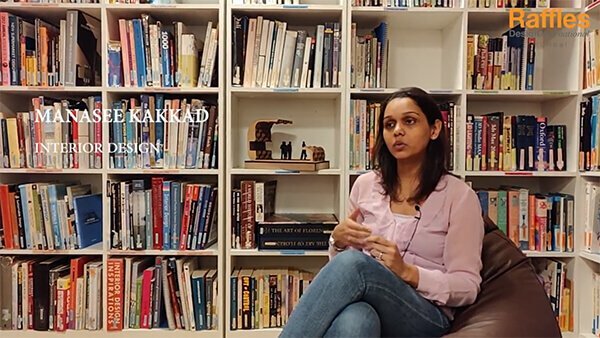 The dissertation she wrote for her Master Degree was a curriculum that was culturally examined and explored where she attempts to help students to investigate, appreciate and be aware of cultures and their relationship with design. Her area of expertise is to inspire students to have the passion for detail and enjoy the creative thinking process. Chaity also give students the opportunity to create design to showcase the college’s strength as a design institution. This participation gives students the knowledge and experience where they can use to call on as designer on how design process works on a professional level. Dominik Raskin (Belgium, 1980) graduated as an architect in 2003 and has since worked on various architectural, interior and product designs. He has been lecturing lecturing since 2009 in Asia. Dominik focuses on concept thinking, 3D modeling, usability and novel design approaches. His work has been published in multiple publications over the years. Manasee has been a lecturer with Raffles Design International for the past 4 years and carries 13 years of industry experience. She has been involved in a wide range of practice management and design activities, in addition to leading student teams on various design platforms Manasee holds a Master of Arts in Interior design. Her specialised teaching subjects include- design and development, conceptualisation, material culture and construction. Manasee’s strong industry experience helps bridge the gap between education and professional practice. Manasee is registered with the Indian Institute of Interior Design and various other professional associations. Academic Qualification : Bachelor of Architecture, Guru Nanak Dev University, Amritsar, Punjab. Professional Qualification : Post Grad Dip in Art and Design, University of Hertfordshire, United Kingdom. Training has been an integral part of Uttam's professional life, as he believes in giving, all that he has learnt thought out his career, back to the community. 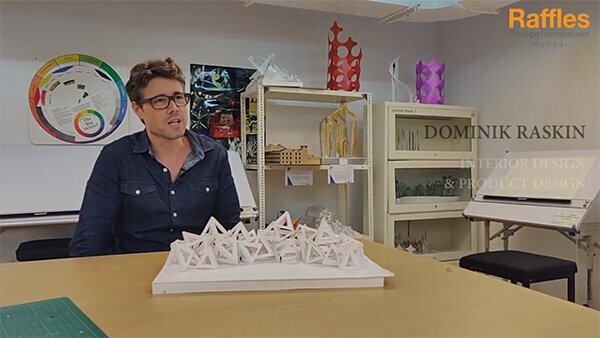 For last 12 years he has been sharing his experiences and knowledge with Raffles Design students helping them achieve their professional and creative goals. Uttam is an architect by profession and has fascination for exploring different areas of design. 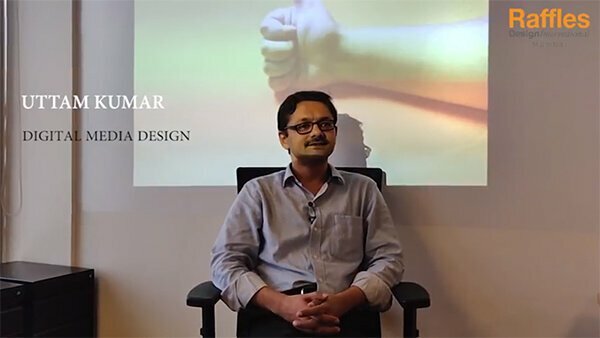 He has been associated with people from various creative/design practices such as Architecture, Product design, Interior design, Visual effects and Motion graphics. With a work experience of more than 16 years, he carries a wide array of proven capabilities in 3D Visualization, Rendering, Compositing and Animation. He has also been associated with Media and Entertainment industry with projects ranging from VFX for CGI films and creating broadcast ID for Broadcast shows.